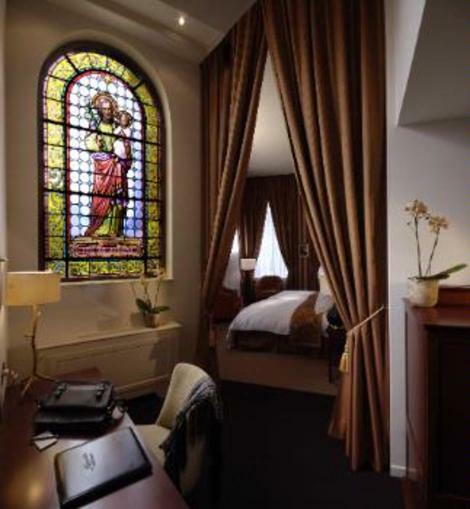 Hotel Dukes' Palace, former residence of the Burgundian nobility, is ideally located in the heart of the medieval UNESCO world heritage city. 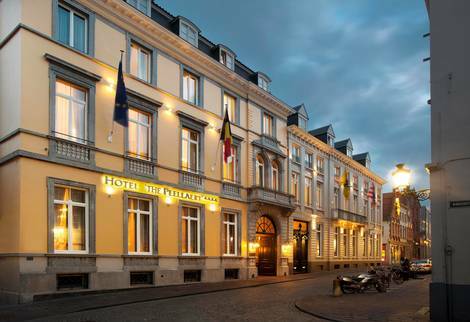 The 19th century aristocratic house of Baron de Peellaert is the setting of this elegant four-star hotel in the heart of Bruges, at a mere 150 m from the Big Market Square. 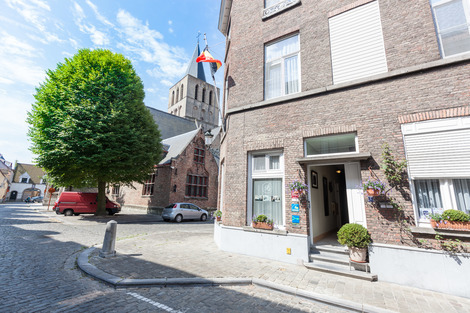 Very attractive and convivial family hotel situated in the heart of Bruges offers a charming welcome, cosy rooms and an excellent breakfast buffet. 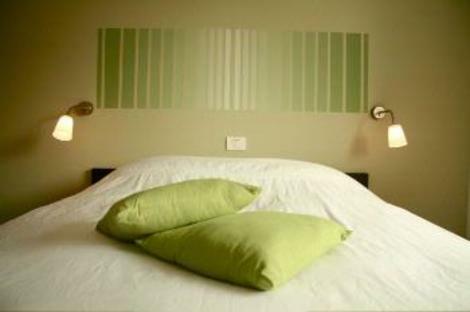 Hotel Aragon ****, located in the old city centre of Bruges, is just a stone's throw away from the Market Square. 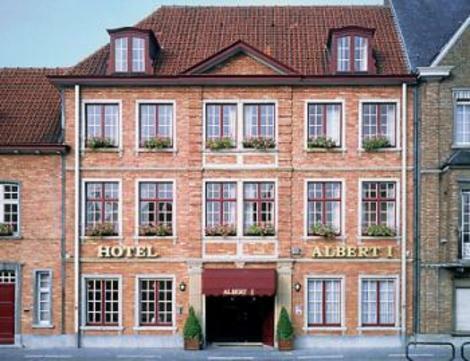 The Grand Hotel Casselbergh has many qualities to guarantee a special stay. 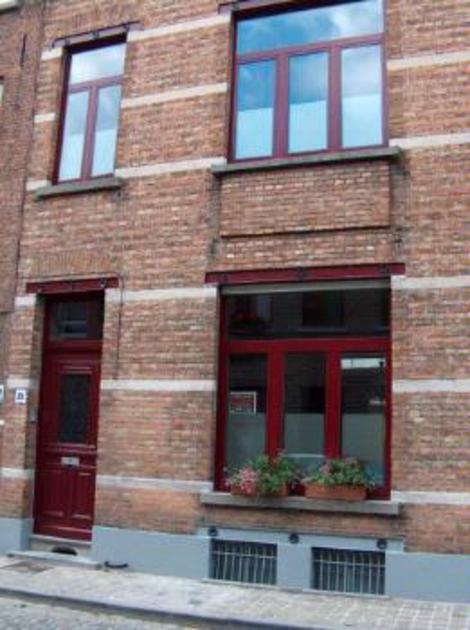 Charming B & B located along one of the Brugge canals in cul-de-sac with 3 bedrooms, canal or garden views to choose from. 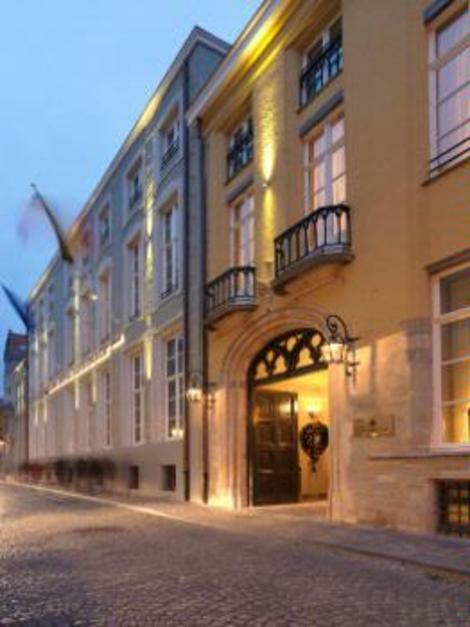 A former stone masonry was converted into a jewel of a building. 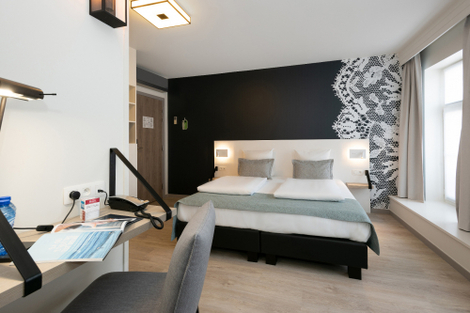 All suites have a private bathroom and the possibility for breakfast in the room and with free Wi-Fi coverage in the whole building. 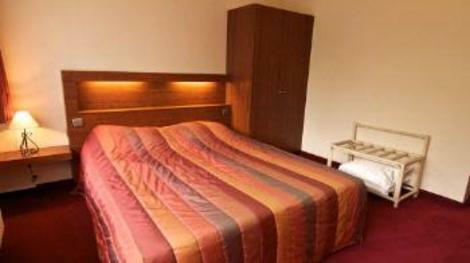 Small family hotel peacefully located by Sint-Gilliskerk. 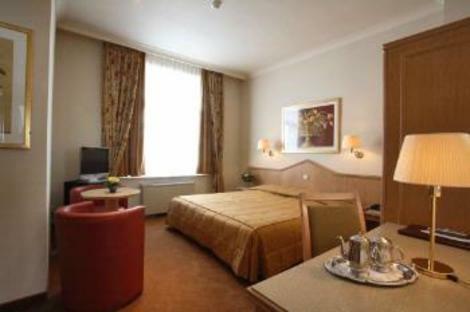 This modern, but charming hotel is famous for its trendy interior design and warm atmosphere. 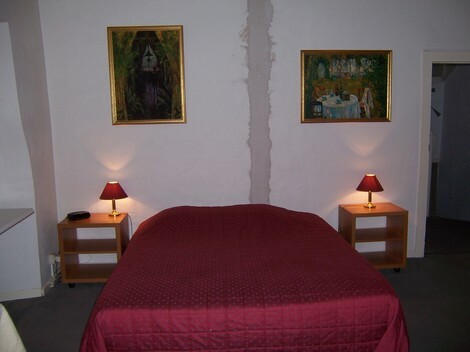 A Romantic Bed and Breakfast along a canal in the Old city centre of Bruges. Sometimes it's nice to visit a lively city, but even nicer to escape all the bustle in the evening. 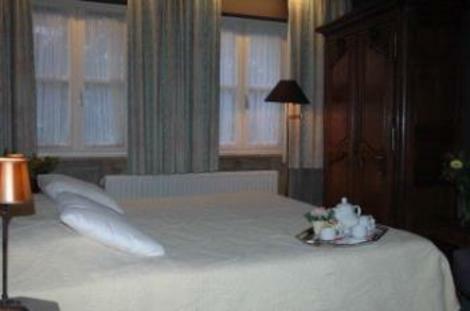 Bed and Breakfast Asinello is situated in the old town of Bruges. 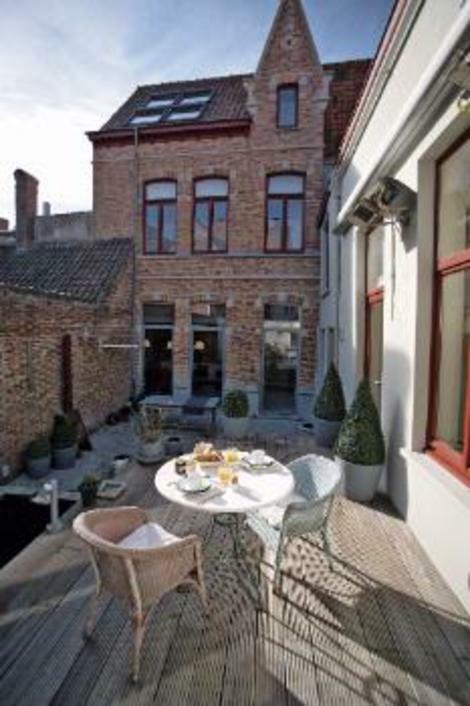 At a less than ten minutes walking distance from the main square “Markt” and the historical heart of Bruges, you will discover Bed and Breakfast “Next Door”, a charming restored mansion dating from around 1800. 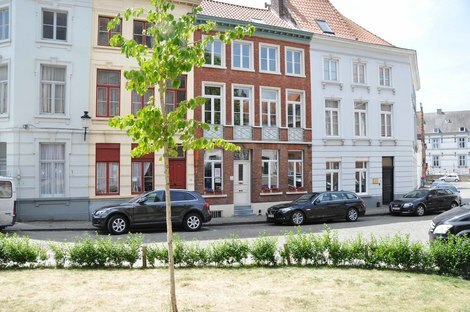 Hotel Biskajer is a cosy family hotel in the heart of Bruges. Discover what it was like to be a knight or a fair damsel and book a stay at the Jan Brito Hotel. 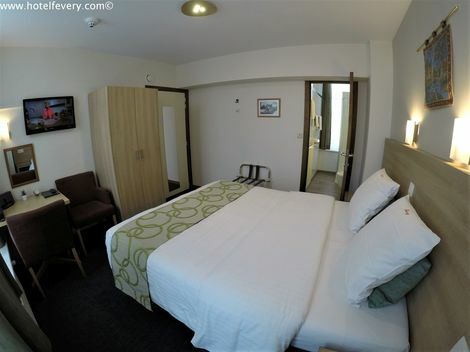 We would be delighted to accommodate you in our modern, contemporary residence.